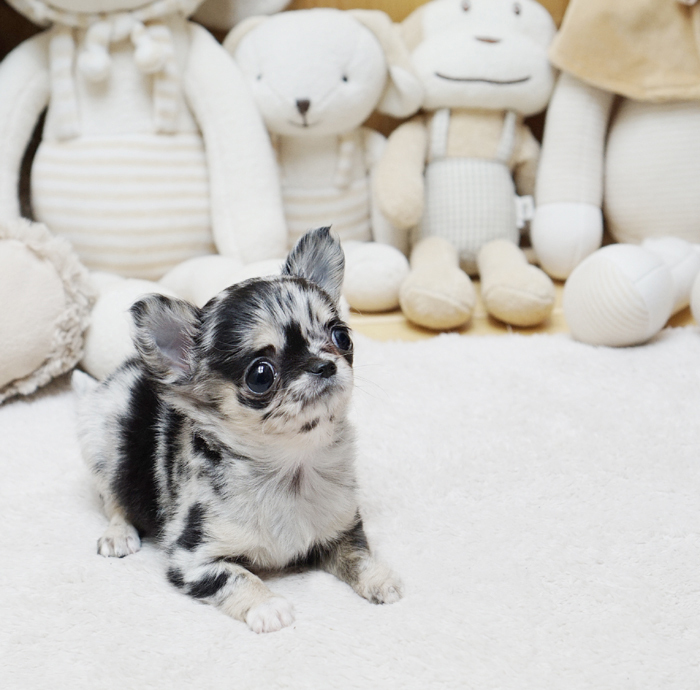 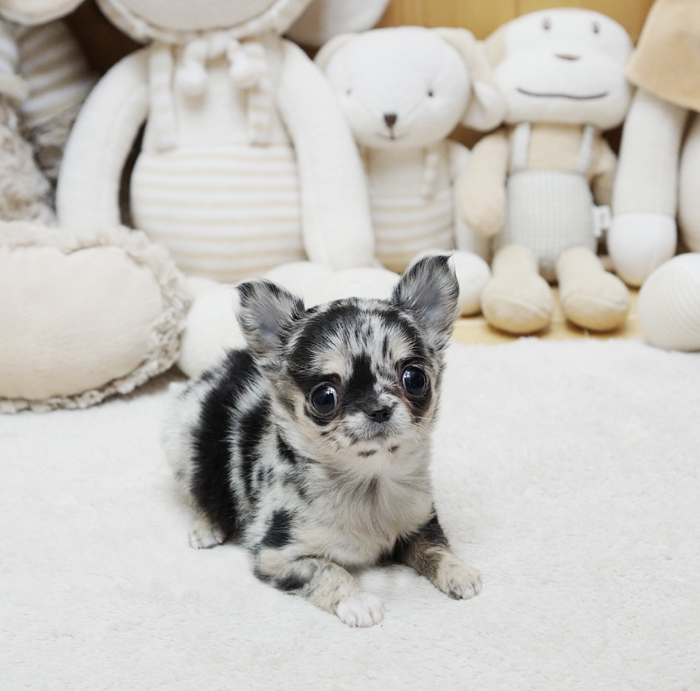 Bentley is a stunning highly sought after Merle chi-baby. 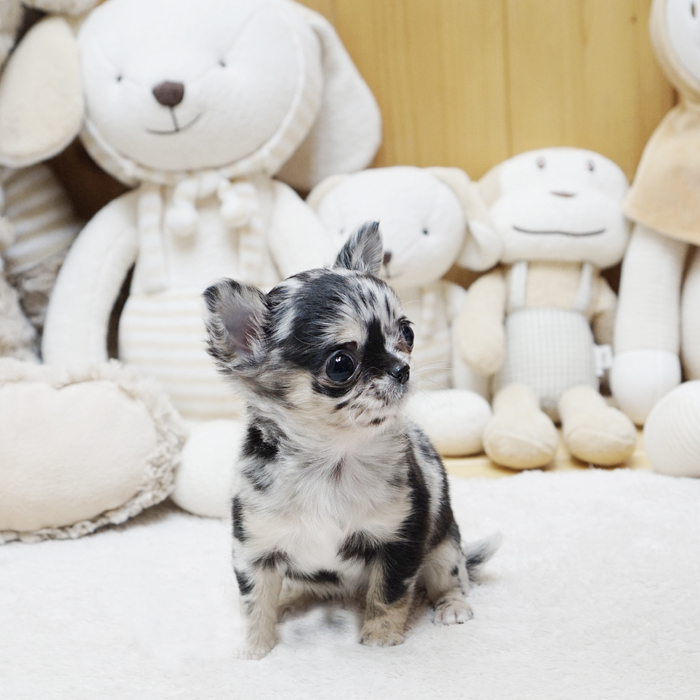 He is a sweet little pup. 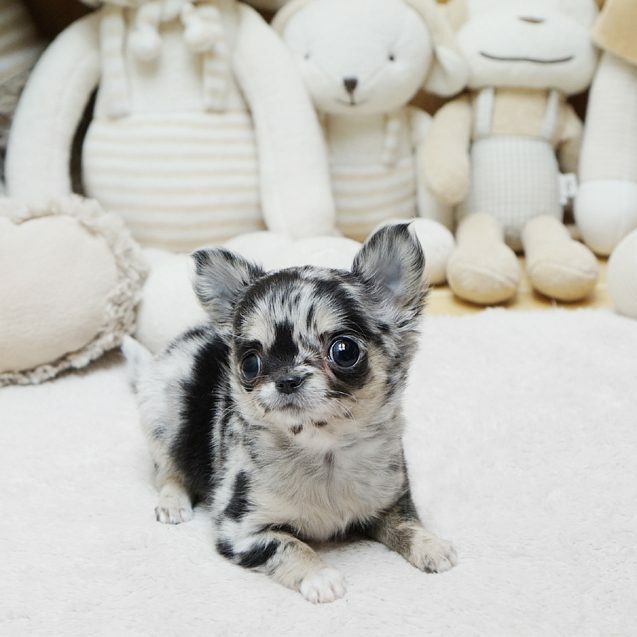 Teeny Tiny Bentley is ready to go to a forever home.